Last month's blog, I wrote about the Morgan horse, the breed my heroine, Laura rode in Trail To Destiny. 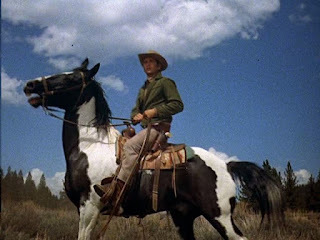 This month I'm writing about my favorite horse, the Pinto which Grey Wolf rode in the book. In my books, I consider the hero or heroine's horse as much a secondary character as the people! Look back on lots of TV and movie westerns and you'll remember the names of so many horses the main characters rode. 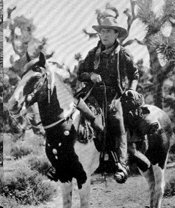 One of the first Pintos in movie westerns dates back to the early 1920's with a horse named Fritz owned by William Hart. He performed with Hart in multiple movies and remained a beloved companion into the actor's retirement. 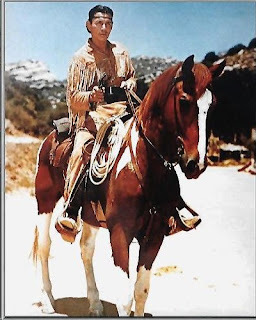 Another famous Pinto was Tonto's horse, Scout. And can't forget to mention Bonanza and Little Joe's Pinto, Cochise. 1) TOBIANO (Toe-bee-ah'-no) appears to be white with large spots of color, often overlapping on animals with a greater percentage of color than white. Spots of color typically originate from the head, chest, flank, and buttock, often including the tail. Legs are generally white, giving the appearance of a white horse with large or flowing spots of color. Generally, the white crosses the center of the back or topline of the horse. It is considered necessary to have a Tobiano parent to achieve a Tobiano foal. 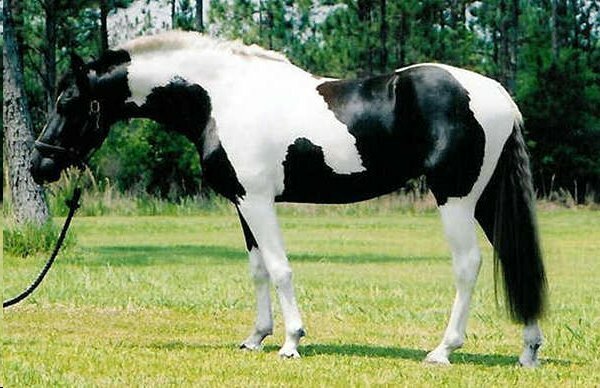 2) OVERO(O-vair'-o) appears to be a colored horse with jagged white markings usually originating on the animal's side or belly, spreading toward the neck, tail, legs, and back. The color appears to frame the white spots. 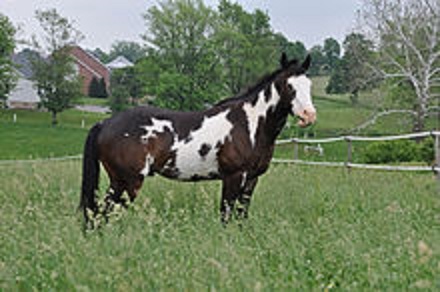 Thus, an Overo often has a dark tail, mane, legs, and backline. Bald or white faces often accompany the Overo pattern. Some Overos show white legs along with splashy white markings, seemingly comprised of round, lacy white spots. White almost never crosses the back or topline. 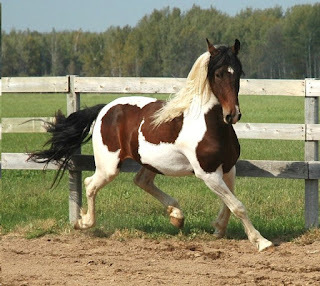 A horse of Pinto coloration descendant from two solid colored parents of another typically solid colored pure breed is called a "crop-out" and is of the Overo pattern. 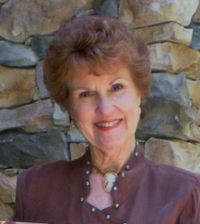 The Pinto Horse Association of America was formed in 1956 although the bloodlines of many Pintos trace three or four generations before that date. Choice, versatility and achievement for the breed that offers something for everyone is what the Pinto Horse Association has to offer. 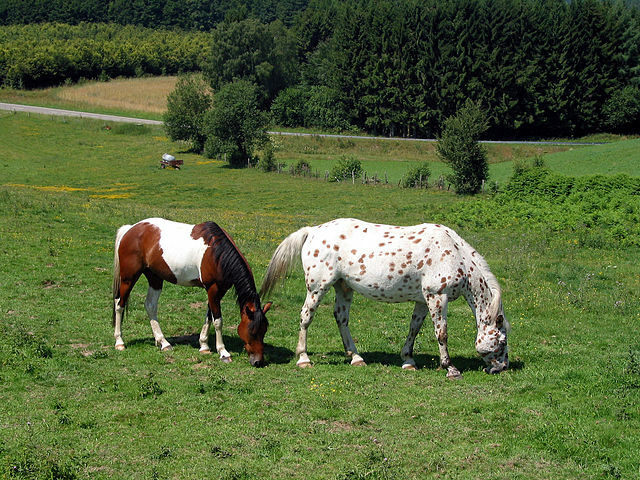 The Pinto horse is a color breed in contrast to most other breeds which are defined by their genetic ancestry. In America, the Pinto is regarded as a proper breed. The Pinto coloration may occur in any breed or specific conformation. However, the Pinto Horse Association of America does not accept horses with Appaloosa, Draft, or mule breeding or characteristics. 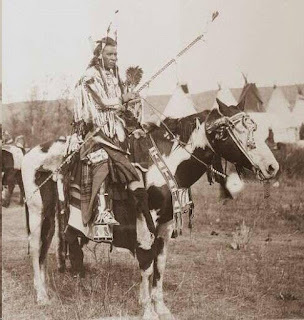 In the American west, the Pinto has traditionally been regarded as a horse the American Indian favored as a war horse since its coloring provided a natural camouflage. horse (left) and a leopard-spotted Appaloosa (right). The Pinto does not have consistent conformation since it is bred for color. When the darker color is black, the horse is often described as Piebald. When the darker color is anything but black, the horse is described as Skewbald. Pintos may be from a variety of breeds, ranging from Thoroughbred to Miniatures. What is the difference between Pintos and Paints? Of the questions posed to the PtHA, this is invariably the most frequently asked. The short answer is the Paint Horse (registered by the APHA) is limited to horses of documented and registered Paint, Quarter Horse or Thoroughbred breeding. I could go into more depth about the various Pinto colors, markings and categories, but anyone interested can learn more about these beautiful horses through the Pinto Horse Association of America (PtHA). 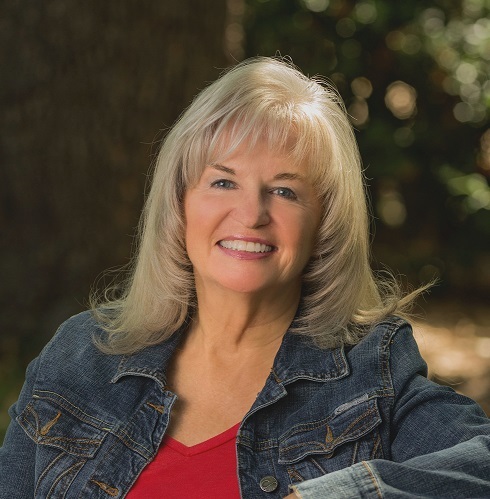 I learned a lot about Pintos as well as all types of horses for that matter, when my husband and I visited the Kentucky Horse Park in Lexington, KY. We rode up there on our "steel horse," a Harley-Davidson Screamin' Eagle motorcycle. They call that area the "Horse Capitol of the World," although believe it or not, Ocala, Florida staunchly contends it is. 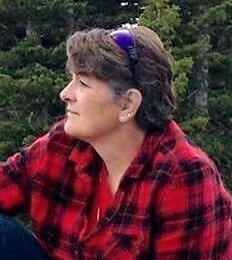 But I tell you this, we rode over the most beautiful country roads, passing by unbelievably picturesque horse farms with their herds of horses grazing on that Kentucky Blue Grass! I highly recommend visiting the state and in particular, taking a tour of the Horse Park and surrounding areas including Churchill Downs, the Keeneland Race Track and the Kentucky Bourbon Trail. Yep, wouldn't have been complete if we didn't visit a couple of those Bourbon distilleries including a few tastings! Kentucky is a beautiful state and horse country is enough to make any horse lovers heart race. There's a Tobiano in a pasture not far from me. Striking! 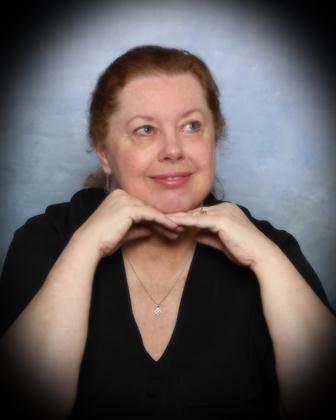 I never paid much attention to the history of horses until I started writing historical novels. We must have the details correct. Thanks for all the great information. 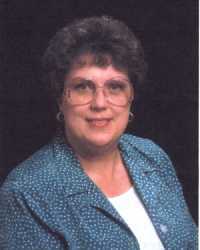 Thanks, Elizabeth, for your comment. 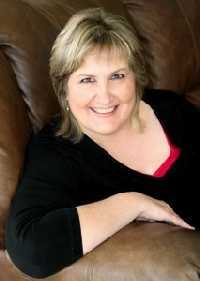 Yes, as authors of historical fiction, we must pay attention to the details which enrichen our stories. Cheri, this is such an interesting post. I had no idea what made them a pinto. As a child I used to sing that old song that started "Across the alley from the Alamo, stood a pinto pony and Najaho, singing Hi dee ho to the people passing by. That's as much of the song as I know, so I'm sure my mother tired of it as much as mothers now hate "Baby Shark". This is a great series. Thank you. I had to comment again. I just noticed that two of the horses have a different color mane from their tail. That surprised me as I thought they were always the same. Great photos! Glad you liked it, Caroline. Like so many subjects we research, once we get deep into the topic, it becomes so interesting, it's hard to know when to quit! Chuckled at your childhood song. And good observation about the different color tails and manes.